What other outlandish impossible things have been seen in the game? This didn't actually happen to me, but I wish it did. It even syncs almost perfectly with You Spin Me Right Round if you play this at the same time. It even s﻿yncs almost perfectly with You Spin Me Right Round if you play this at the same time. Not mine either, but this video. 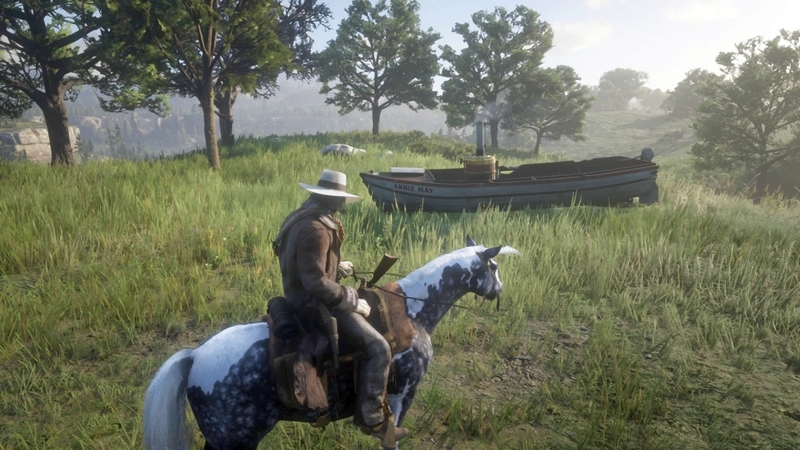 went to Saint Denis on like day 2 of the game being out, walking around and out of nowhere the streets were FULL of burned out boats and barges. Went back to the pig farm where the creepy brother and sister lived as John and found a deer in their bedroom. Have had a few other crazy things happen. That time, I got to ride the rare American Standard / Hor'agator Hybrid. 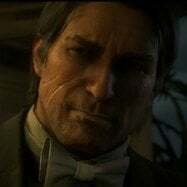 The very first time i visited saint denis, I heard this pig squeeling. its near the stables and lo and behold a boar jumps from the roof and splatters on the ground. I was laughing for a good five minutes while asking myself "WTF just happened?!?" That's interesting, but it also seems kinda cheap considering you can get struck in camps. more then 150 hours and never got that encounter at campfire! Any easy way to trigger it?